Signs are very important. It is necessary to know our sign. It shows our days and life pass on. When a child born and Moon is in particular sign. It is his Moon sign. Our constellation and planets conditions are decided by Moon. Moon sign and Birth sing are same. Everyone should know their sign. 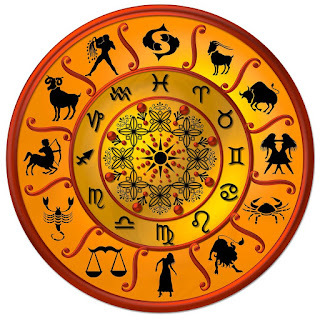 We can solve and balance our life though our sign. Flutter is very important. The circles get energy from the flutter. The name has its own flutter. Therefore, name is very important because it is pronounce repeatedly. Energy and power awaked due to specific element of flutter. It gives relief to the person. It gives power to fight against problems. One gets energy if the name is based on signs. However, one cannot get energy if the name is not based on signs. Signs have their own health, figures and habits. They also have their bad and good habits. Moon is the second important planet in horoscope. Moon is also responsible for our good habits and personality. One can get rid of problems by strengthening Moon. The name should be start with the letter, which is based on the stage. 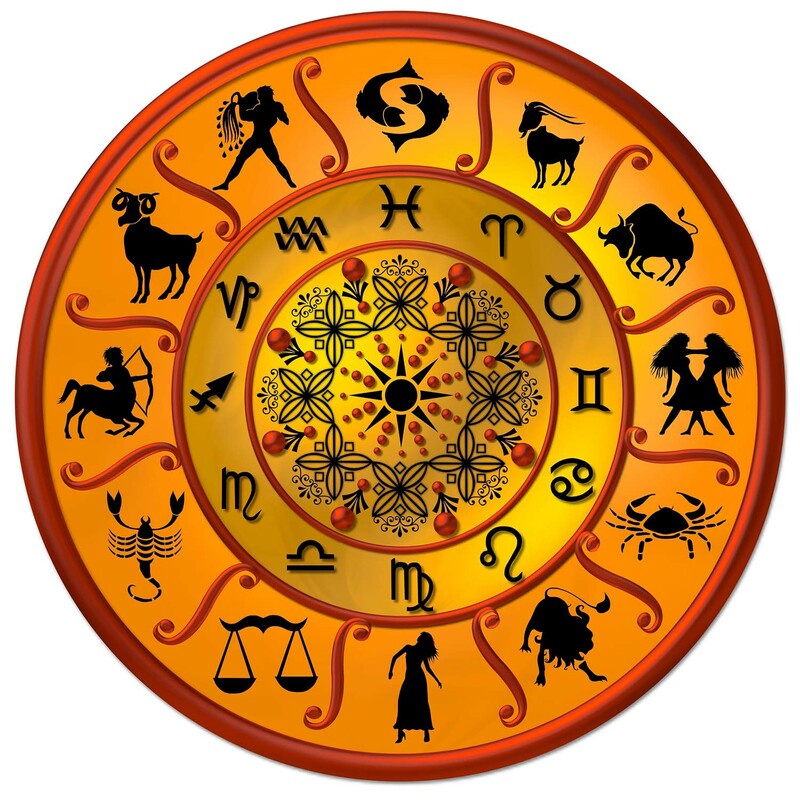 Most of the horoscopes are affected by Moon. Therefore, it is necessary to have strong Moon. Strong Moon gives good mind and prosperity. One should change the name if it doesn’t support. It is necessary to match partnership. People mixed with each other if the signs are correct. However, one faces problems if the signs are not matching.